In a rural setting, just 3,5km from the southeast town of Llucmajor, German-owned Can Paulino is the perfect base for guests who love horses. They offer riding lessons, riding excursions – including beach and moonlit rides (with a picnic provided if desired), and donkey walks. 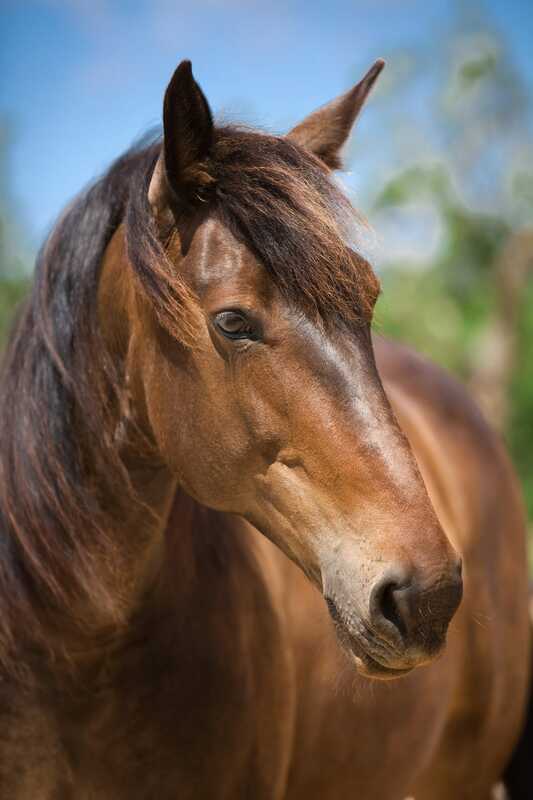 Non-riders are also welcomed and will enjoy the tranquillity of this bio-finca/agroturismo – but you should like animals, as there are also friendly dogs and cats living here. 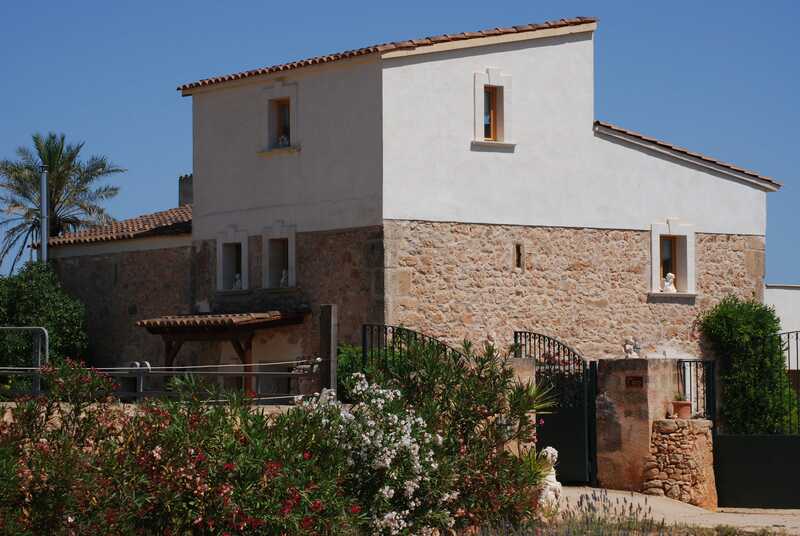 Accommodation is in two houses (one for 3 guests, the other for up to 5), and two studio apartments, each with individual character and features, and all making a comfortable, well-equipped base for a self-catering holiday in the countryside. 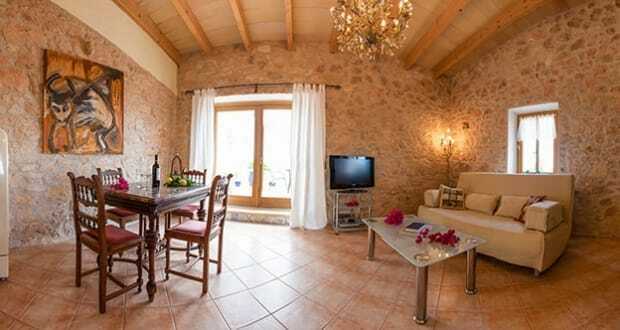 The surrounding gardens have lemon and palm trees and Mediterranean plants, and guests can use the swimming pool. This is a place to refresh body and soul. As well as horse riding, you can book the services of a personal trainer, indulge in yoga or power yoga, and take advantage of the massage and beauty treatments they offer. Breakfast is provided (including a vegan option) and the delightful owner Roswitha cooks dinner for her guests one night a week. We Love… The thought of horse riding on the seashore. 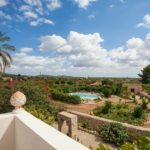 We hope you have found this article about Finca Can Paulino Hotel useful and that you have many memorable stays in Mallorca as a result of our recommendations. 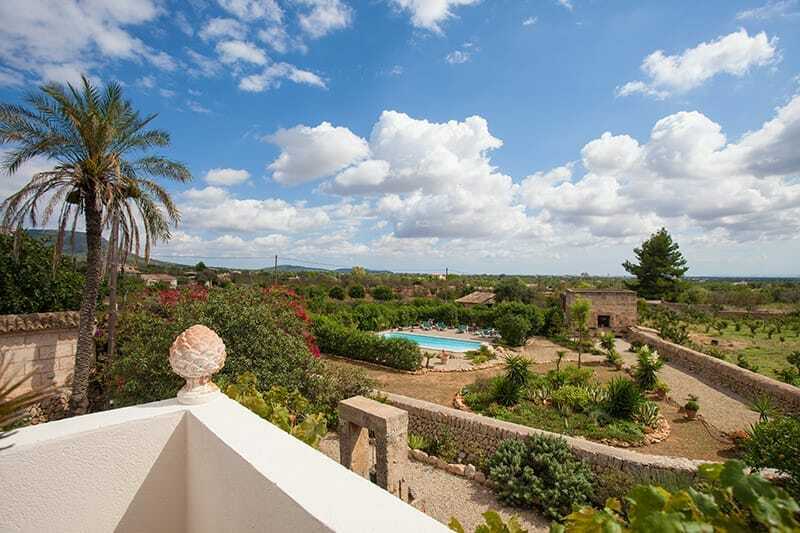 We hope you have found this article about the Finca Can Paulino Hotel Llucmajor useful and that you have many memorable stays in Mallorca as a result of our recommendations.